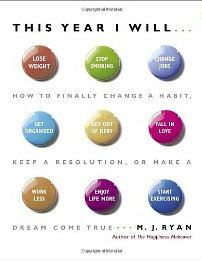 Several years before McGonigal, M.J. Ryan wrote simply and compassionately about life’s challenges, including responding to unplanned changes and following through on commitments and plans. Her books include self-assessments, succinct notes of encouragement and de-stigmatization, and practical suggestions and resources. See related post on McGonigal’s twin sister, gamer Jane McGonigal, whose TED talk discusses the value to games to improve the quality, duration, and experience of life. 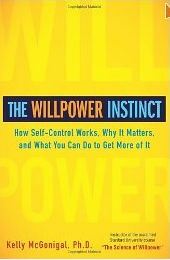 -*What practices have helped you develop and exercise “willpower” to change behaviors and thoughts? 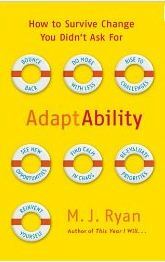 This entry was posted in Behavior Change, Resilience and tagged Behavior Change, Jane McGonigal, Kelly McGonigal, M.J. Ryan, Resilience, Work-Life on July 18, 2012 by kathrynwelds.